Individuals who are looking for skin care products that are inspired by Japanese beauty rituals may want to consider using Tatcha skincare items. This product line, which was created by Victoria Tsai after she visited Japan and learned how to treat her chronic dermatitis through a number of ancient beauty rituals, includes a wide variety of cleansers, serums, masks, and other products that target specific skin care issues, such as dry or oily skin. Tatcha skincare products are available globally and may suit those who are looking for alternative solutions to commercial products that have not met their needs. The company also offers a number of ready-made kits that may be a good choice for people who do not have time to create their own. If you have never used this company’s products in the past, there are a number of Tatcha skincare reviews for each product from individuals who have tried them. The Tatcha skincare product line includes treatments for hyperpigmentation, fine lines and wrinkles, enlarged pores, and for eczema, which can be difficult to treat with non-prescription products. All products offered by the company are made in Japan and are formulated to treat a number of different skin types, including sensitive skin. Because this skin care is available globally online and in stores, it is accessible for almost anyone who wants to try the product line. All Tatcha skincare products are cruelty-free, according to the manufacturer. Tatcha skincare products are available on the company website, and those who wish to buy the products there can choose to automatically replenish their order each month via mail delivery; however, this is not a requirement, as individual, one-time orders can be placed as well. Tatcha skincare items are also available at a number of department stores throughout the U.S. and Asia, and the company’s distributors are listed on the website. Those who have never tried the company’s items may want to consider buying them from a beauty counter, where they can discuss what they have read about it in online Tatcha skincare reviews with a beauty expert. Tatcha skincare product prices range from $12 for a single pack of the company’s eye mask to $185 for their brightening serum. 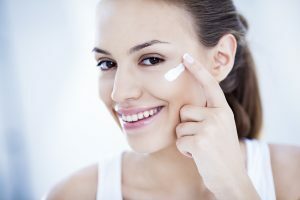 Ready-made skin care kits on the site are priced at nearly $400, so you may want to consider buying a few products at a time if you have a limited skin care budget. If you are comparing this brand to others online by their ingredients, it may also help to read to off-site Tatcha skincare reviews as well as those on the site to compare user experiences. Tatcha skincare items include a number of natural ingredients, such as rice bran, which delivers a number of vitamins and antioxidants to the skin, licorice, which brightens the skin and reduces inflammation, and minerals such as gold, which improves the appearance of the skin. While many of Tatcha skincare products do contain natural ingredients, they are not organic products and contain potentially irritating ingredients as well, such as alcohol. 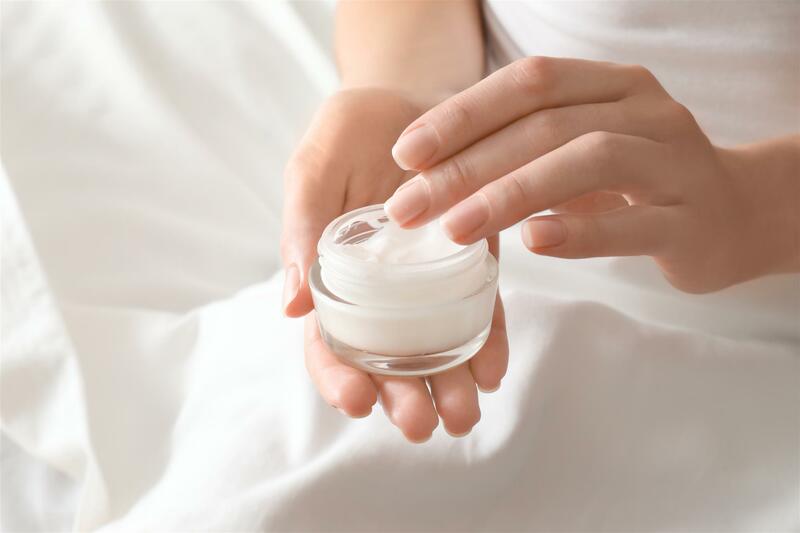 The best way to protect your skin from damage is to consider what ingredients have had a negative effect on it in the past and avoid purchasing products from this line that contain them. Tatcha skincare products are formulated without dyes, parabens, or urea, all of which have been known to cause irritation. However, it is still possible that some ingredients, such as alcohol and those that create fragrance, may cause an adverse reaction. Discuss Tatcha skincare with your dermatologist if you have sensitive skin or any other medical concerns regarding the use of the company’s products.